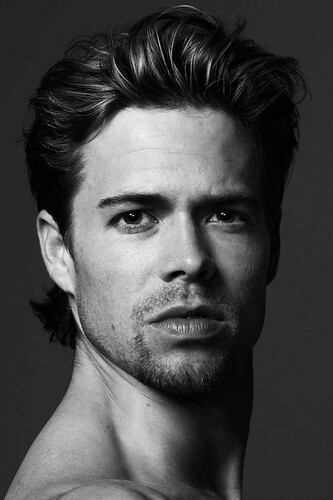 Canadian dancer Matthew Golding is a former Principal of The Royal Ballet. 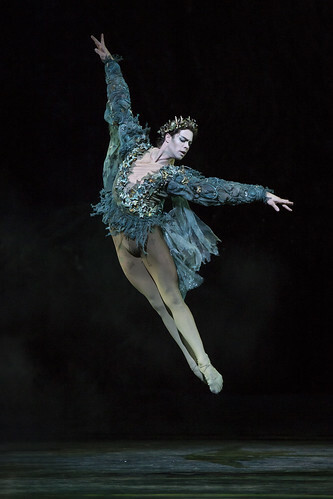 He joined the Company as a Principal in January 2014, having danced Solor (La Bayadère) the previous Season as a Guest Artist. He retired from the Company in 2017. 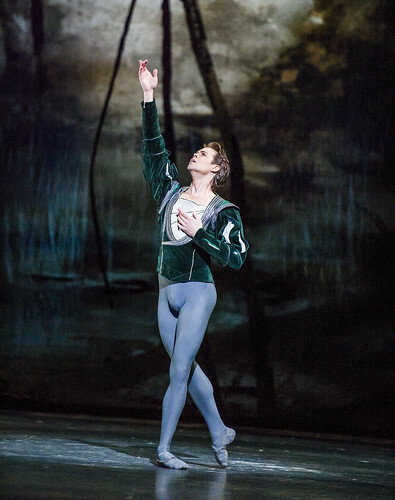 His Royal Ballet roles included Albrecht (Giselle), Basilio and Espada (Don Quixote), Prince Florimund (The Sleeping Beauty), Prince Siegfried (Swan Lake), Eugene Onegin, Oberon (The Dream), Romeo, Des Grieux (Manon) and roles in Within the Golden Hour, Tchaikovsky Pas de deux, Serenade, The Four Temperaments and DGV: Danse à grande vitesse. 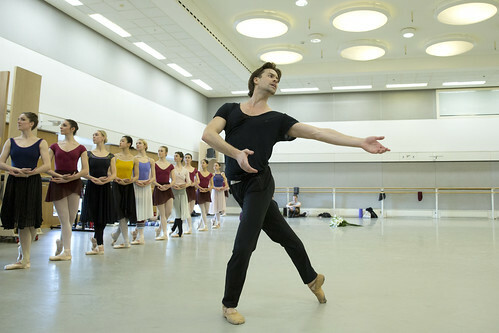 He created roles in Liam Scarlett’s Summertime and Carlos Acosta’s Carmen. 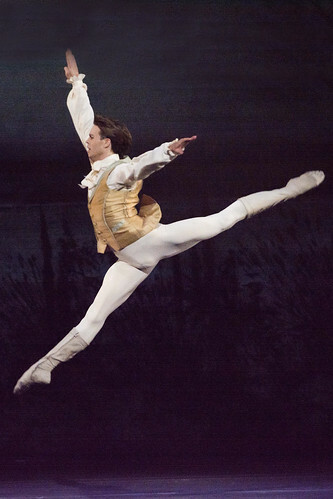 Golding was born in Saskatchewan and from the age of 14 trained at the Royal Winnipeg Ballet School, joining the Universal Ballet Academy in Washington D.C. aged 16. 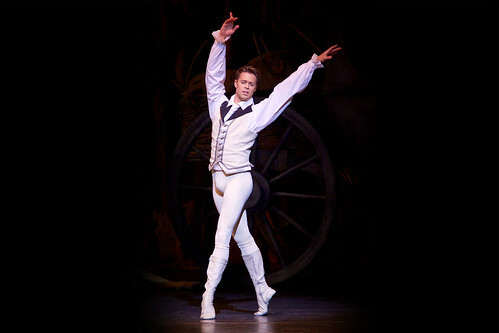 In 2002 he won the Youth America Grand Prix and a Prix de Lausanne scholarship to study at The Royal Ballet School. 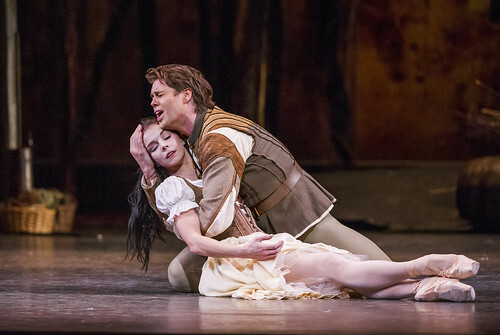 In 2003 he graduated into American Ballet Theatre. 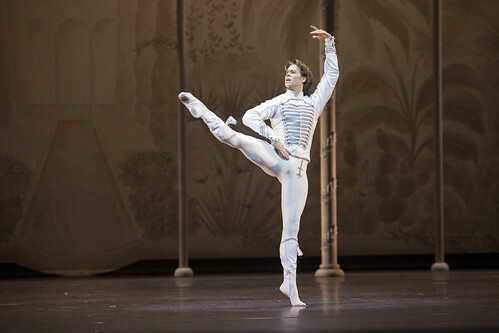 In 2009 he joined Dutch National Ballet as a second soloist and was promoted to principal in 2010; he continues to dance as a guest artist with the company. 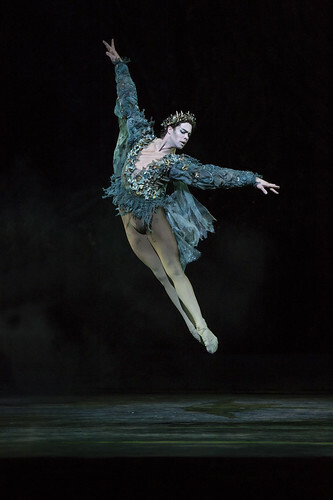 Other guest appearances include with the Mariinsky Ballet, Vienna State Ballet, Berlin State Ballet, National Ballet of Canada, Tokyo Ballet, English National Ballet and at the Nureyev Ballet Festival, the Japan International Ballet Festival and in Hong Kong. 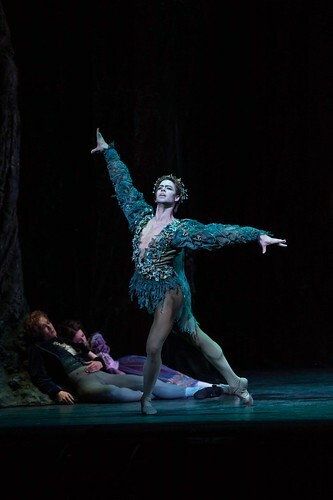 His repertory includes Solor, Romeo (Rudi van Dantzig’s Romeo and Juliet), Basilio (Alexei Ratmansky’s Don Quixote) and Prince (Christopher Wheeldon’s Cinderella and Peter Wright’s The Sleeping Beauty and The Nutcracker). Golding’s awards include the Zwaan Prize (2010), the Alexandra Radius Prize (2011) and nominations for the Benois de la danse Prize (2012 and 2013). 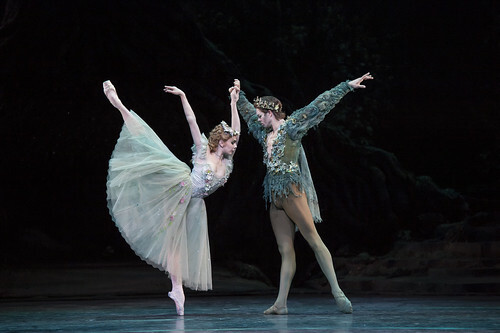 His DVD recordings include Wheeldon’s Cinderella, Ratmansky’s Don Quixote and Wayne Eagling and Toer van Schayk’s The Nutcracker. 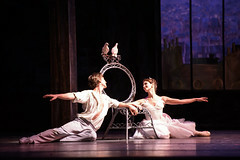 Principal casting has been amended for three performances of George Balanchine's ballet.